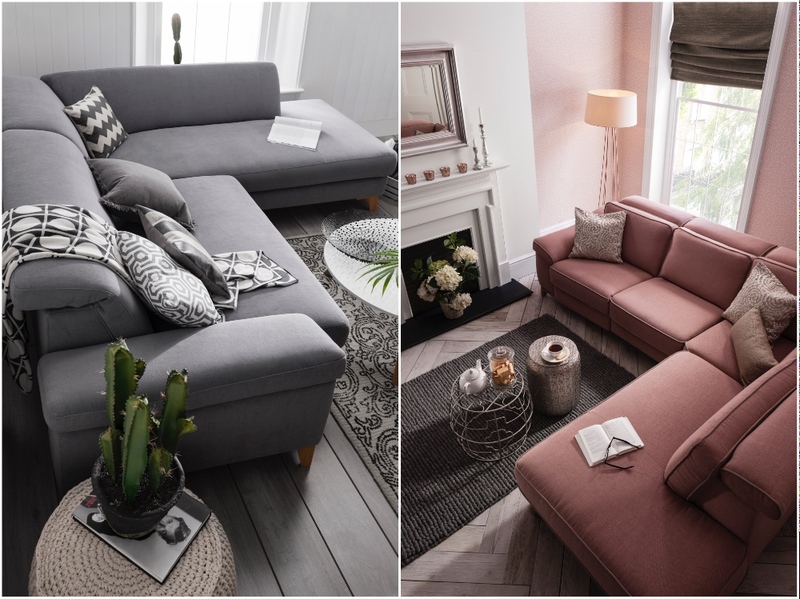 From the tiniest of living rooms to the largest of entertainment spaces, we don't want you to ever be limited by size when it comes to your corner sofa. Arguably one of the most popular sofa design choices, a custom-made and completely made-to-measure leather corner sofa is guaranteed to provide you with exactly what you need. A timeless and popular upholstery choice, a custom-made leather corner sofa is perfect for a busy household. 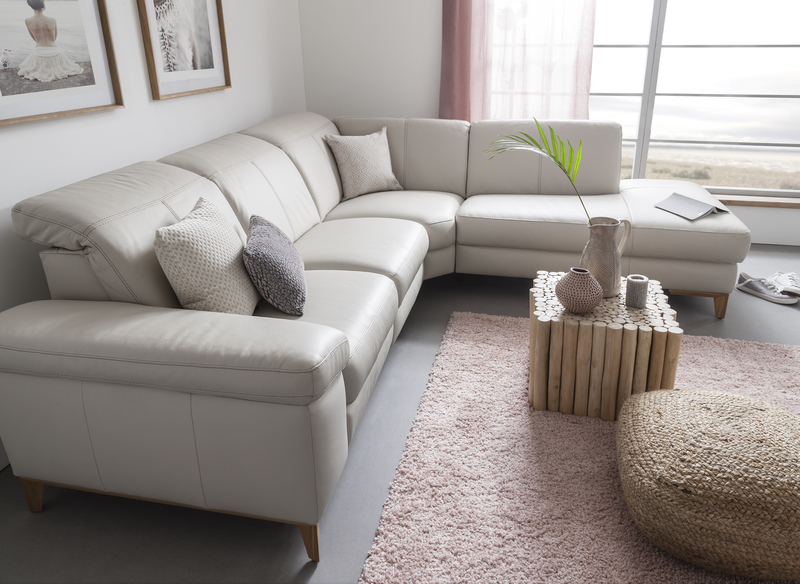 With a stylish and contemporary shape and wide comfortable arm, the Cadini white leather corner sofa, seen here in Montana leather, is a stunning example of how versatile leather corner sofa designs can be. Made to measure to fit perfectly into this living room, the large leather corner sofa delivers on style, size and comfort. As with all sofa purchases, when it comes to corner sofas measuring up first is absolutely key. Don’t just look at the space where your sofa is going to sit but consider where your radiators are, where you walk into the room and where your doorframes and windows are, and of course, don’t forget to think about where your TV is going to be! There are a number of design options to consider when it comes to corner sofas. From chaise ends to modular U-shaped configurations, there’s nothing that we can’t build for you at ROM, so take your time, think about what you really want and make sure you don’t compromise on anything! As everything we make is completely made from scratch to your exact size and design specifications, we like to think that we take the stress out of shopping for your leather corner sofa. 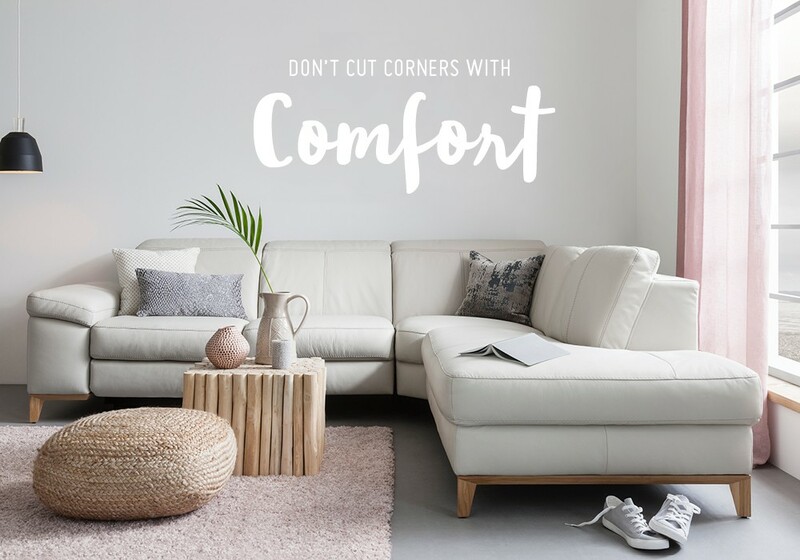 To start your journey to owning your perfect corner sofa, head into one of our local retailers and never look back!